What does a Game Kastle Franchise Cost? The total investment required to open a Game Kastle franchise is $175,000-$296,500. This includes the initial franchise fee of $37,500. Game Kastle is a continuing licensing fee based franchise. Game Kastle also offers several marketing and advertising programs, some of which require participation fees to cover materials and expenses. This opportunity is also available to existing store owners who can take part in the game store conversion program. THE LARGEST AND MOST ESTABLISHED SPECIALTY GAME FRANCHISE BUSINESS IN THE U.S. 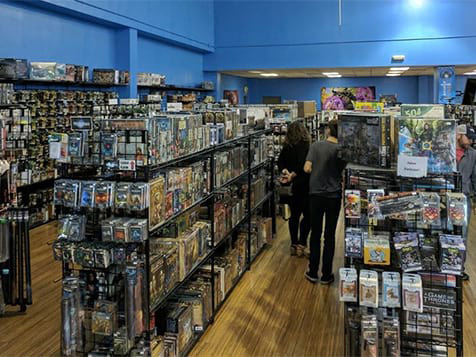 Founded in 2003, Game Kastle is an exciting and innovative franchised retail hobby game store and event center concept, focused on hobby gaming products and fun events! 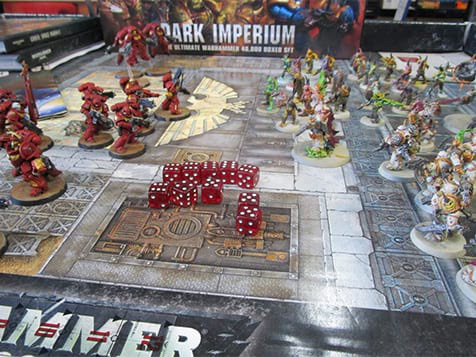 With territories currently available nationwide, Game Kastle is the largest and most exciting specialty hobby game franchise business in America. We invite you to Shop, Stay…and Play! Open Game Kastle in any of these available states: AL, AK, AZ, AR, CA, CO, CT, DE, FL, GA, ID, IN, IA, KS, KY, LA, ME, MA, MS, MO, MT, NE, NV, NH, NJ, NM, NC, OH, OK, OR, PA, SC, SD, TN, TX, UT, VT, WV, WY, DC. 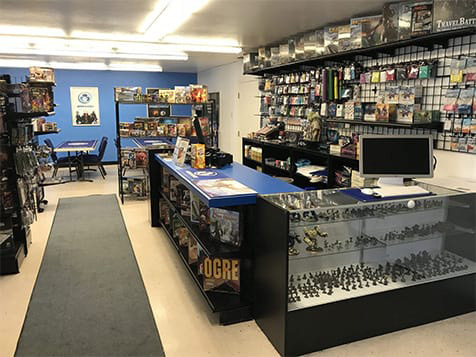 It is Game Kastle's mission to entertain customers with an amazing variety of incredible products and bring the exciting realms of imagination alive, all while providing exceptional customer service in a fun and family-friendly environment. 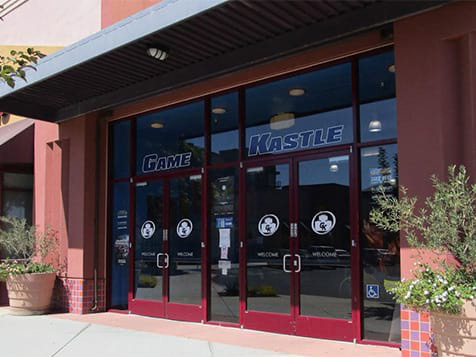 The Game Kastle franchise brand prides itself on its promise to provide guests with a fun atmosphere and friendly service by talented and knowledgeable staff. Join the gaming industry and be your own boss with a fun, exciting and rewarding business. 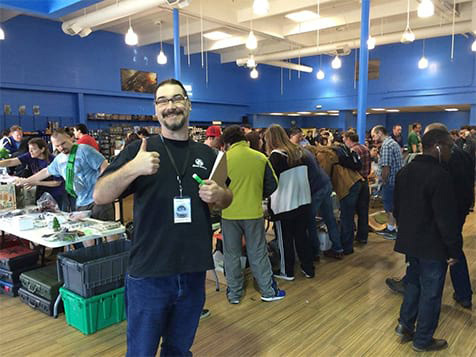 The hobby games market has experienced continual growth since 2008 and grew around 20% in 2016, resulting in 8 years of consecutive growth. The market is now roughly 2.25 times as large as it was in 2008. According to the Toy Industry Association, the United States hobby, toy, and game market are worth $21.5 billion a year. All owners are giving the Game Kastle proprietary operations manual, a step by step guide on how to run the business. If you have an entrepreneurial spirit and love pop culture, games, and your community, then you have what it takes to be a great Game Kastle franchise owner! Inquire today.